Travel Laos on this hop on hop off Stray bus pass. 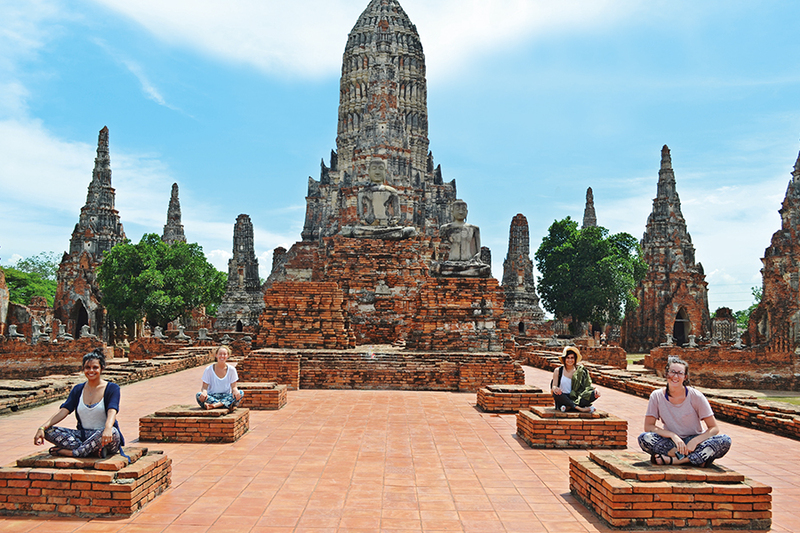 Marvel at the famous and intriguing White Temple, travel by boat through lush farmland, rugged mountains and jungles. Experience traditional village life in a remote village homestay. Visit the beautiful UNESCO World Heritage town of Luang Prabang and cool off in the spectacular Kuang Si waterfall. Travel through mountainous terrain and past breathtaking views. From beautiful landscapes to adventure sports, local cuisine and bustling night markets, the Phou pass gets you closer to the action in Laos! All transport – whether it be bus (comfortable, and air conditioned private charter bus) boat, or even tuk-tuk! Attend a Baci (welcoming) ceremony and stay in a remote village homestay on the banks of the Mekong River. Stay in Luang Prabang, a UNESCO World Heritage City and the cultural gem of Southeast Asia. Visit the COPE Centre where you’ll learn about the on-going effects of the Vietnam War. This morning we depart Chiang Mai to head for the Thailand-Laos border. We’ll make a stop near Chiang Rai to check out the famous and intriguing White Temple (Wat Rong Khun). Wat Rong is a unique modern Buddhist temple that features some curious statues and murals that include images from Star Wars and The Matrix, Freddie Kruger’s head hanging in the trees and a giant Predator emerging from the garden. We stop here long enough to grab a snack, stretch our legs and take a few photos before we continue on to cross the border into Laos. Once in Laos we take a short tuk- tuk ride into the chilled out town of Houay Xai, our stop for the night. Leaving Houay Xai you’ll board our private slow boat up the Mekong River to the secluded village of Ban Pak Nguey. Sit back and soak up this incredible journey as you wind your way through lush farmland, thriving jungle and rugged mountain scenery; drifting past water buffalo, locals fishing, and kids splashing in the shallows. We arrive in Ban Pak Nguey in the late afternoon. Here you will get a taste of traditional Lao village life by staying with a family in their home. Experience a Baci (welcoming) ceremony, swim in the river, visit the school and help the kids with an English lesson. Play a game of football with the kids, explore the local temple, go fishing and try the local whiskey. 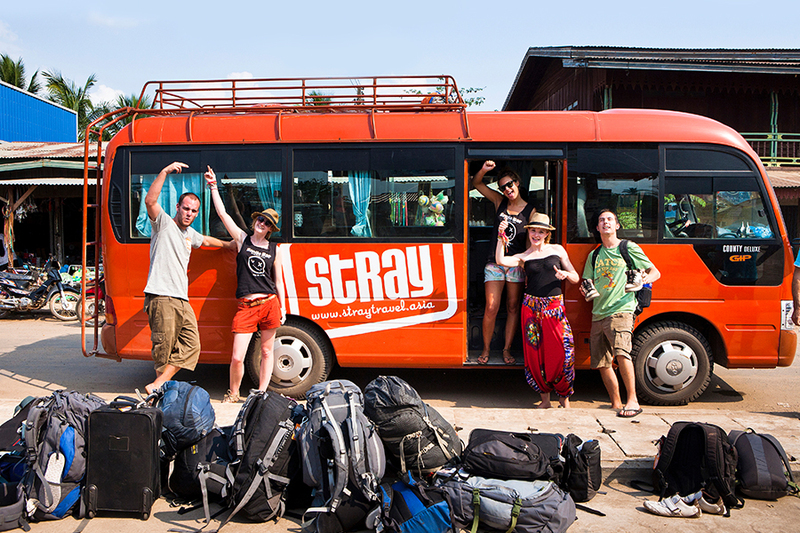 This is a true highlight of any trip to Southeast Asia and exclusive to Stray! We wave goodbye to the village and jump back aboard our private boat to head downriver to the famous limestone Pak Ou Caves. Pak Ou is an important pilgrimage site for Lao people, and here you will see thousands of Buddhist images that have been placed throughout the caves over hundreds of years. Jumping back on board our boat a short trip takes us to the UNESCO World Heritage town, Luang Prabang. Luang Prabang has an old world feel that gives you the sense you’ve stepped back in time into a picturesque postcard setting. The fusion of French colonial architecture with traditional Lao design set against a backdrop of misty mountains and lush green jungle makes this a truly majestic place. Today is free for you to enjoy all this UNESCO World Heritage town has to offer. Luang Prabang is home to the National Palace Museum, Wat Xieng Thong (the oldest monastery in town), and has many ancient Buddhist temples and sacred sites to explore. Many people take a trip to the famous Kuang Si waterfalls, where the bright turquoise spring waters looks like it’s been photo-shopped, or you can get hands on and become an organic rice farmer for the day on the Rice Experience. You can spend the day cycling or trekking to rural villages, take a cooking class, and tonight head to the night market for a hassle-free bargaining experience and some delicious cheap local food. It’s an early start as we head south through mountainous terrain, on one of the most scenic journeys you’ll experience on the Laos travel route. Travel past mountain hill-tribe villages, vast green valleys and rolling hills; and we’ll make a special stop at the ‘loo with a view’. Our journey today takes us to the little riverside town Vang Vieng, best known for being the spot where you can take tubing trips down the Nam Song River stopping along the way at riverside bars and enjoying the beauty of Vang Vieng's landscape as you float downstream. Upon arrival into Vang Vieng there is plenty of time to go tubing, start partying or kick back and watch re-runs of old TV shows playing at the bars around town! Today we cruise through to the capital of Laos, stopping at the impressive Tham Jang Cave that was once used as a bunker in the 19th century during a Chinese invasion. On arrival in Vientiane your tour leader will point out the city’s main attractions including Putaxai, Pha That Luang, That Dam, the Presidential Palace, and the COPE centre – a non-profit organisation that educates visitors and raises awareness for victims of UXO (Unexploded Ordinance) and the Secret War. 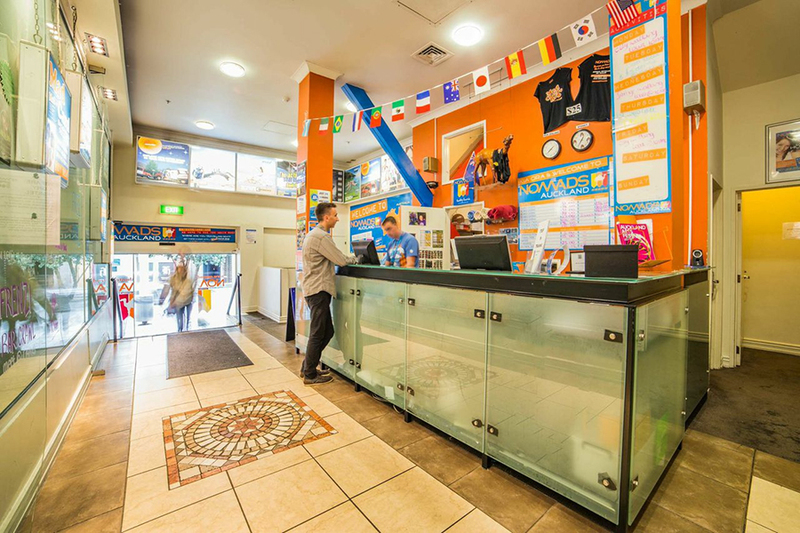 After check-in at our centrally located accommodation, you are free to explore the city, get a massage, go shopping, or people watch at one of the local restaurants by the river.